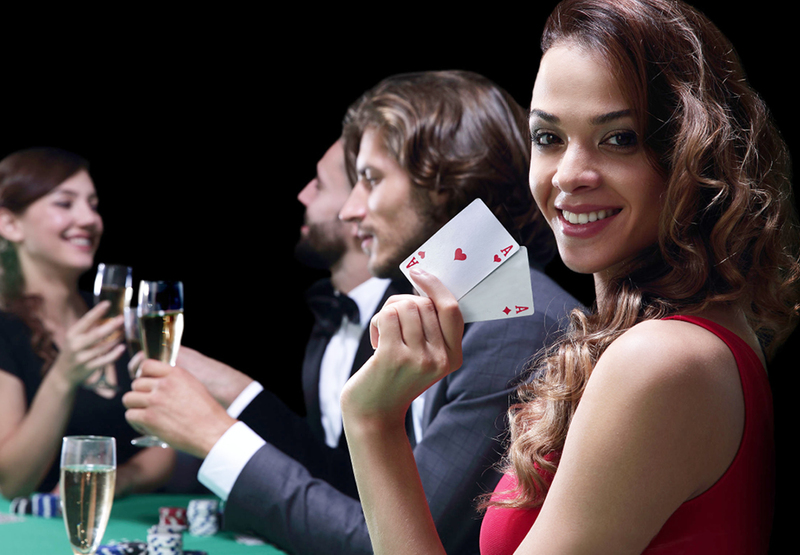 Feel like a high roller for a night at Australia’s premier poker venue and home to the prestigious Aussie Millions Poker Championship. 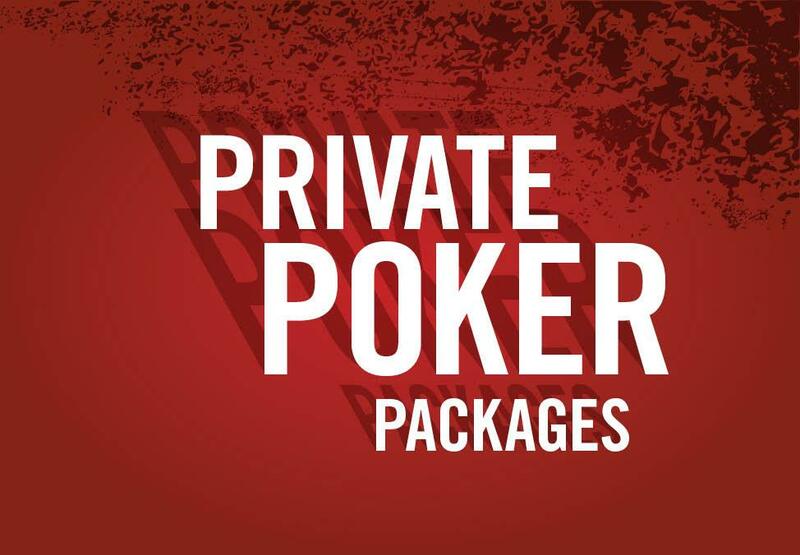 Enjoy your own private table, tournament supervisor, dealers, tournament chips and a variety of food, drink and entertainment options. 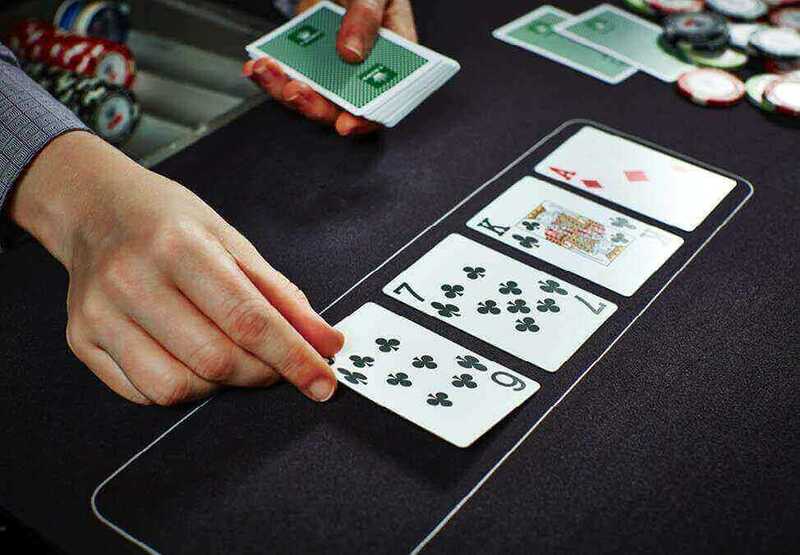 Crown Pontoon is a variation of Blackjack, with some additional ways to win and the added benefit of Pontoon Pandemonium bonus payouts.